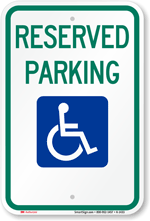 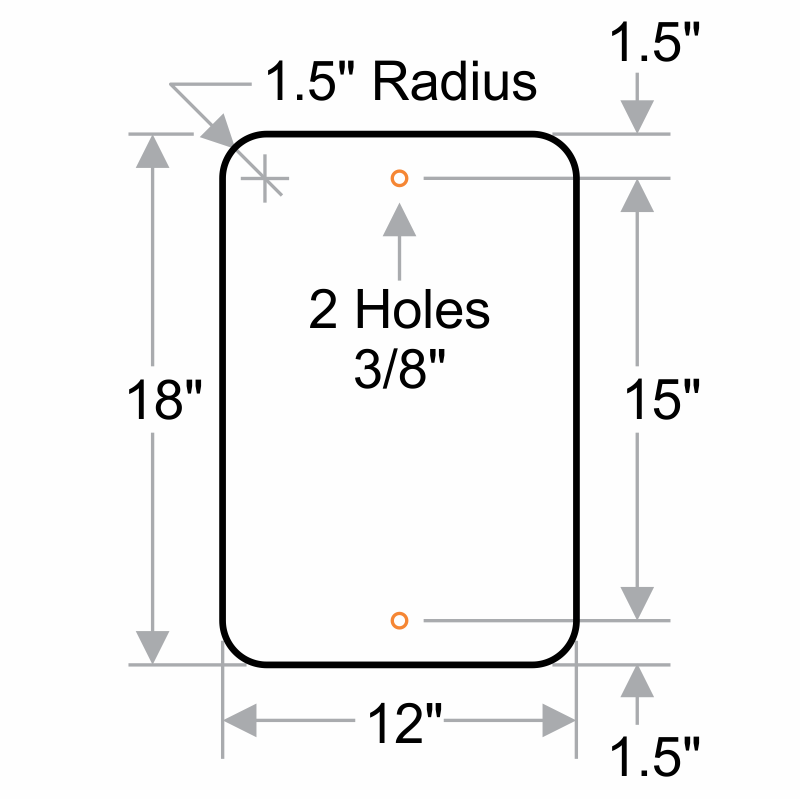 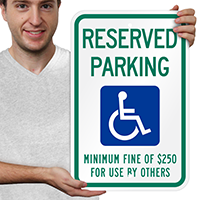 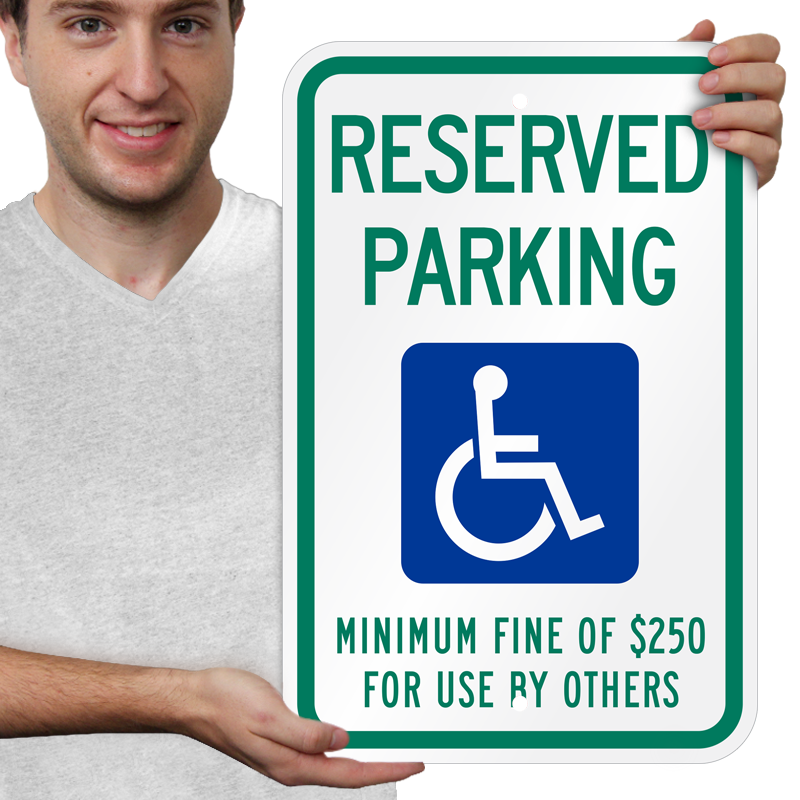 Our reserved accessible parking signs are compliant with Nevada state law. 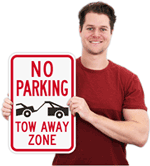 Good quality, nice looking signs, great price. 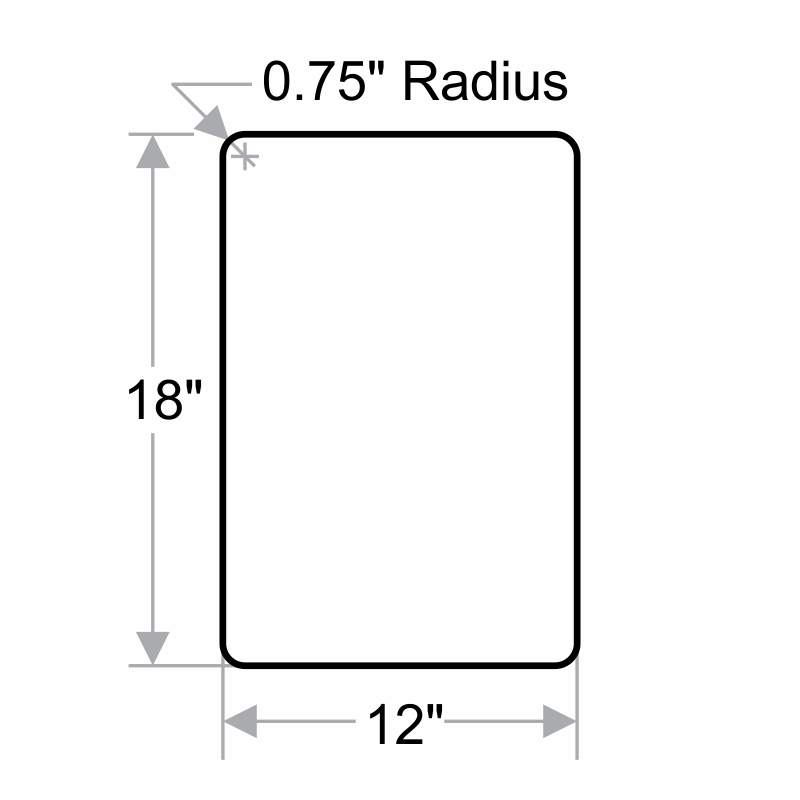 Would definitely order again.